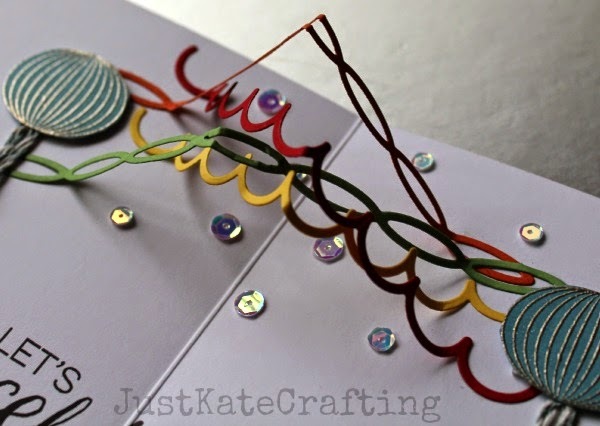 All right...you've officially done it, Kate...I am absolutely blown away by your pop-up card, which is truly one of the most beautiful I've seen! Gorgeous, innovative, fresh and fabulous! In awe...and if that's not enough, you add several more jaw-dropping creations to the mix! Incredible creativity! 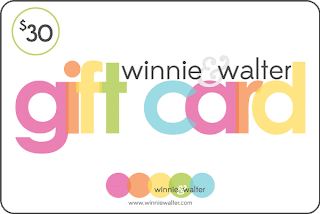 You and W&W are a perfect, made-for-each-other match! You've been a simply amazing Leading Lady! Kate had some amazing projects. Love today's post. All of the swirlys looked so festive. thanks for having Kate for the month. Your cards are uber fantastic! Love the cupcake pop-up! Thanks for all the inspiration this month. What a mind you have girl! Each and every project this month just blows me away! 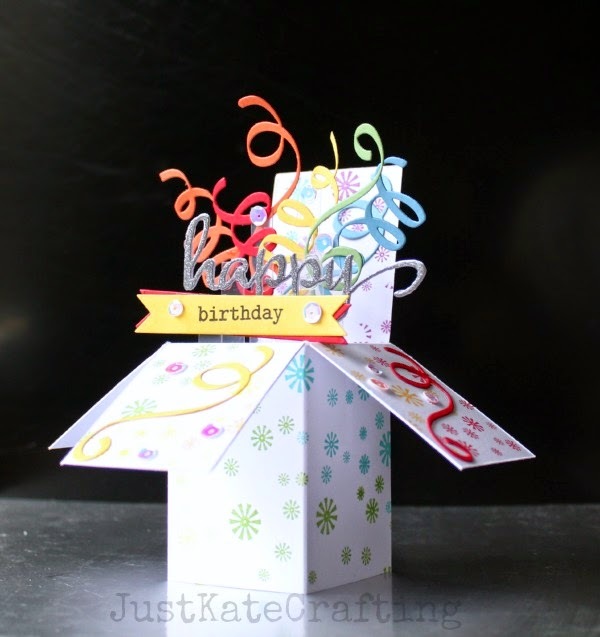 Love your creativity, Kate! 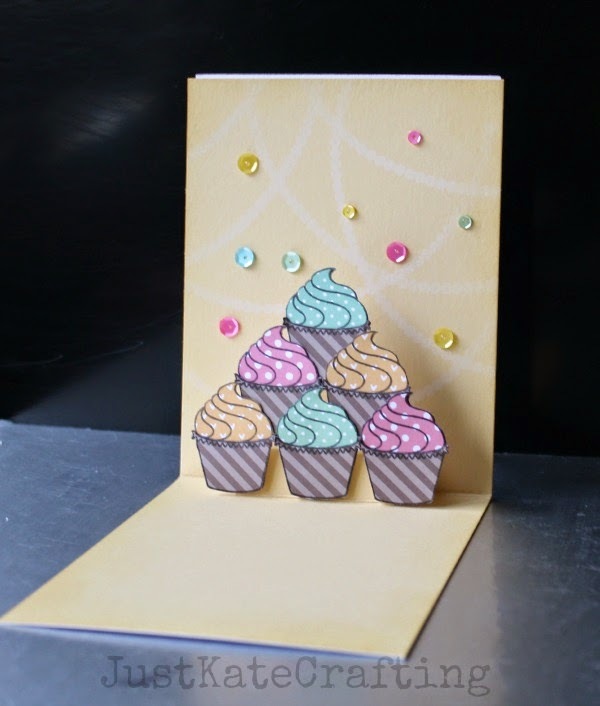 Amazing cards - love all the sequins, cupcakes, streamers, etc. In love with everything Kate has shown us this month - what a marvel she is and she has done such a great job of adding many new products to my MUST-HAVE list and tempting me to try out cool, new techniques!! She has truly been amazing!!! So loving what you have done! I want to try these! 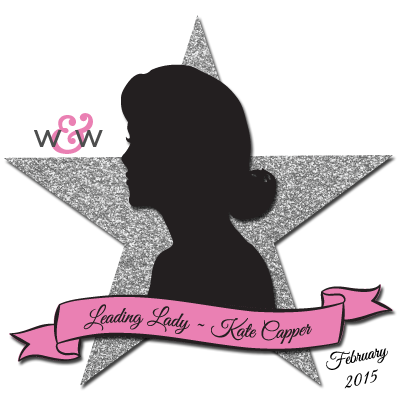 Well Kate, you are not only a fabulous "leading" lady (ALL of your cards, etc. have been great) but you are "going out" with a BANG! I have seen the pop up box done with flowers and bugs but this is super cute too. Your pop up cards are just as amazing. Enjoyed everything you have done here this month and I'm sure W&W are as sorry to see you go. Thank you so much for sharing your great ideas with us. 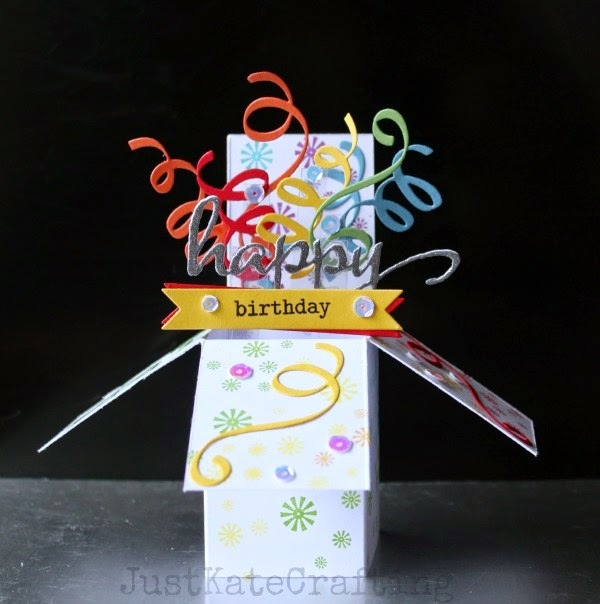 Great 3-d cards. Would love to learn how to make that box. wow!! gorgeous creations!! the pop up card is awesome! THANK YOU for sharing your CREATIVE INSPIRATION and 3D AWESOMENESS!!! 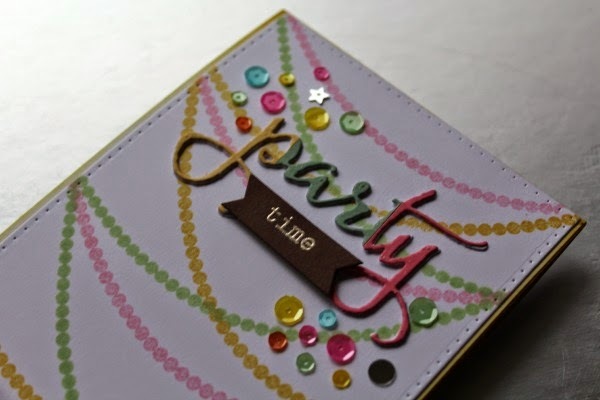 I'm especially thrilled with your cards today as I have several special year birthday cards to make over coming weeks and NOW I feel like I CAN DO IT - starting with pop-up box card for my nephew's 21st => THANK YOU!!! 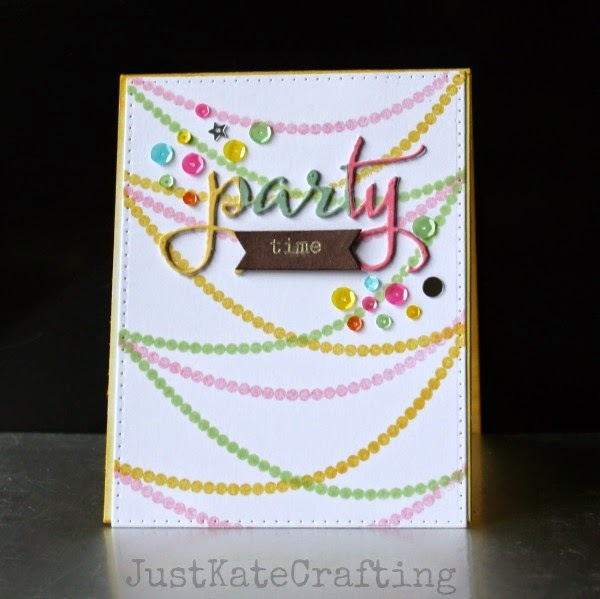 Awesome projects, Kate! Love that box. These W&W dies look like a ton of fun. 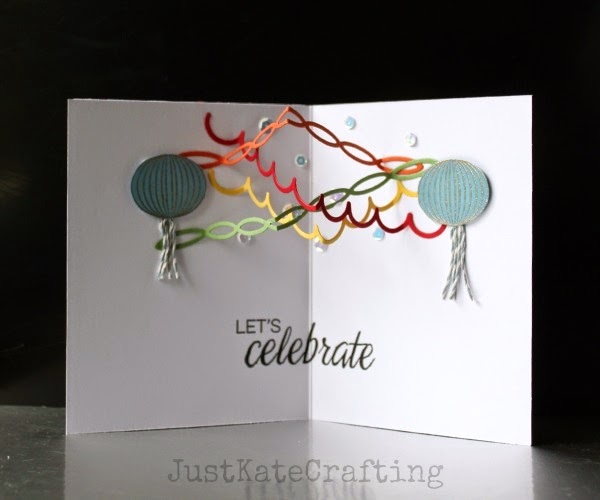 Thanks for this fun inspiration, Paulette S.
These are so adorable!! 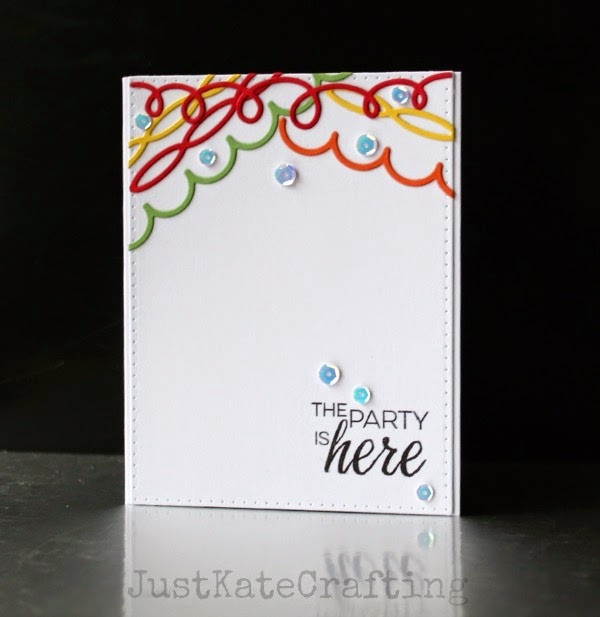 I LOVE the way she used these dies!! Kate your projects are AMAZING!!!!!!! I love every single one!!!!!! LOVE!!!!!!! these are just the best! how amazing it would be to receive one of these masterpieces!